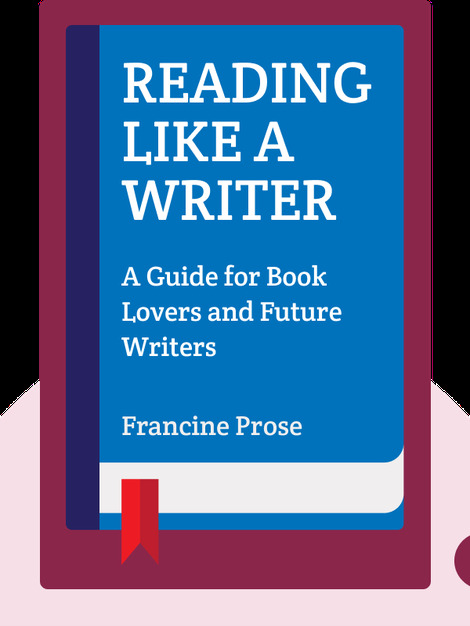 Reading Like a Writer (2006) shows us how to read literary masterpieces with open eyes. These blinks explain the patterns of writing that make fiction memorable, powerful and authentic, helping us slow down our reading and find more enjoyable experiences in every book. 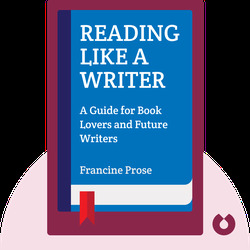 Francine Prose is a best-selling author and essay writer. She’s also won several literary prizes and was a finalist for the National Book Award in 2000 for her novel, Blue Angel.